I have a lot of complex feelings about what is going on a few miles to the north of me in Ferguson, Mo. I have been to this leafy and hilly suburb (an image that you probably wouldn’t get from all the news reports this week) a few times, including last weekend when my wife and I went with a few friends for breakfast to help support a local diner. The major television networks can’t get close enough to the action to be effective reporters any longer. Citizen journalists have played a big part in getting the word out as to what is actually happening on the street. One example is Mustafa Hussein who reports for a local Internet radio station. He quickly pressed into service a video camera which made him fleet of foot and being able to maneuver around the demonstrators much more nimbly than network cameramen and satellite trucks. The camera was damaged in his coverage, BTW. A corollary to the above is that the networks either over or under-cover fast breaking events, and especially ones where they can’t move their resources fast enough to do a decent job. Even our local St. Louis stations have taken several days to figure out where to position themselves during the day and night, whom to interview, and so forth. 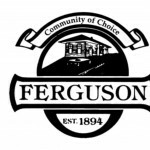 If you are still trying to track things, a better place is to start with this great Twitter list of people to follow on Ferguson happenings. Vine combined with Twitter has become an effective distribution mechanism that can rival the AP newswire in terms of timeliness and compelling content. The work of our city councilman (we call them alderman here) Antonio French is particularly exemplary with his frequent posts. He was a popular social media figure before the riots, but he has more than quadrupled his followers from 25 thousand to more than 110,000 followers in the past week. Of course, vetting the accuracy of these posts can still be vexing. But the immediacy of a six-second video clip is hard to dispute. I must admit that I had ignored Vine until now. My bad. Still, a place isn’t just a Twitter hashtag. Even the normally clear-thinking David Carr for the New York Times mistakenly says in an otherwise excellent article, “nothing much good was happening in Ferguson until it became a hashtag.” Au contraire. 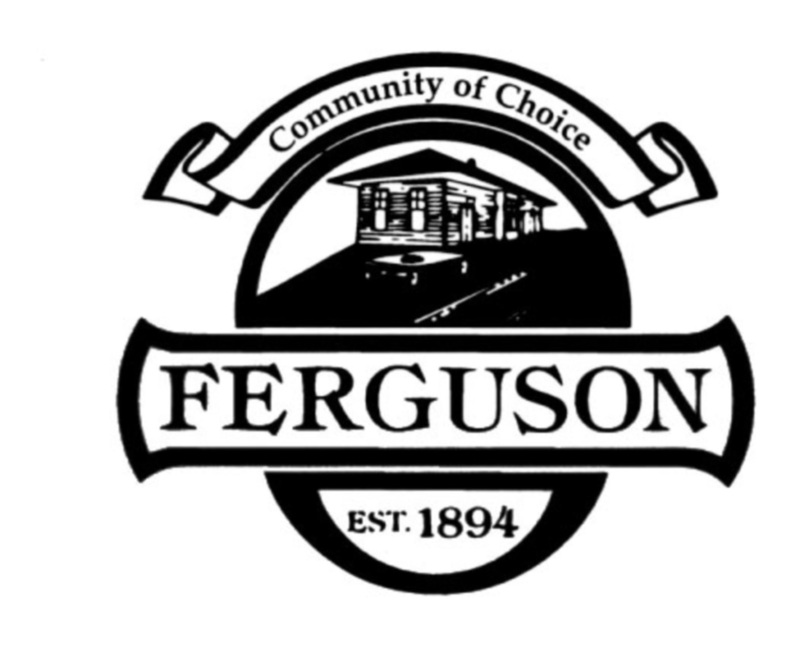 With all the posts containing #Ferguson, there are still far too few stories about how many of the local businessfolk are trying mightily to survive in the 95% of the rest of the town that looks like any other American suburb. Very helpful insights. It’s so hard to really know the situation from afar, and sounds like it is hard from up close, as well. Reporting has been completely transformed by technology. We now know more, but the burden is now on us to sift through the noise and interpret. Thanks, Dave. Having been part of large events misconduct by “big media”, not to mention their need to Hollywood-ize everything, yours and others on-the-spot perspectives are a breath of fresh air.